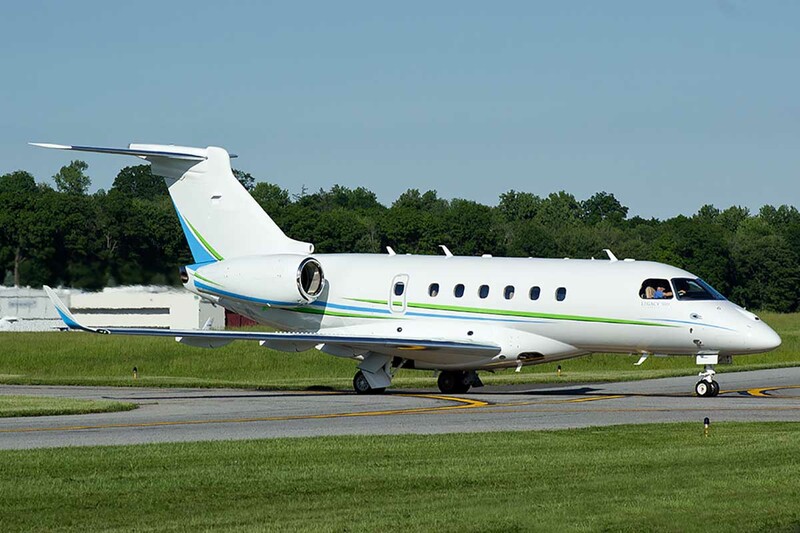 The Legacy 500 is a superb aircraft for up to 10 passengers (depending on configuration). 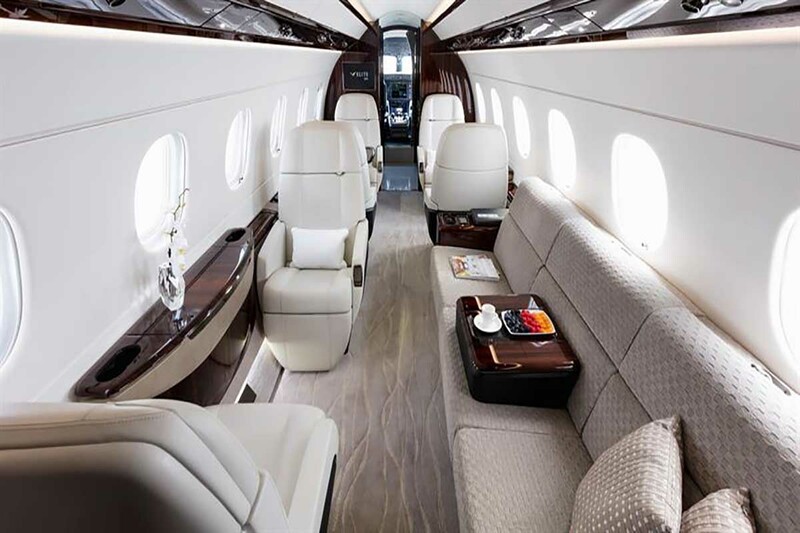 With a luxury stand up cabin and modern, sleek interior design the Legacy 500 is a real competitor, even to aircraft superior in size. 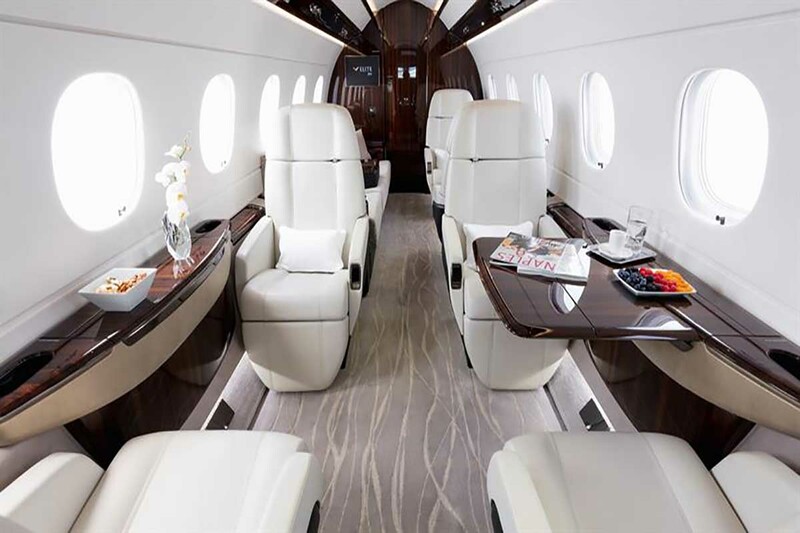 One of our customer favourites, the Legacy 500 has an impressive baggage hold and the large galley allows for a full meal service on board.